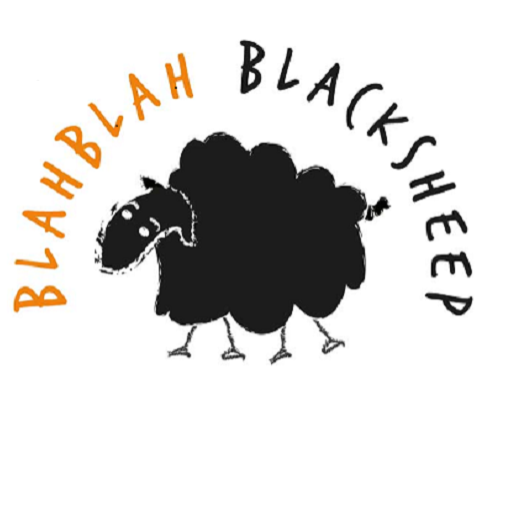 I enjoyed a conversation this morning about the value of not having goals and direction, about just getting through a day and about appreciating anything that gets done on those days. As we talked one thought connected to another, we lost one thread, kept talking and found another idea, it was easy to ramble just wondering and wandering. Nodding and smiling. It was truly delightful as we sat and talked sharing observations and thoughts, trying to find words for things that have been mused upon but not spoken aloud before. 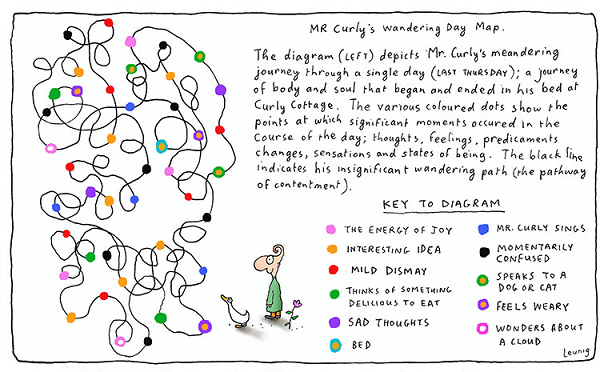 I was reminded of Mr. Curly’s Wandering Day Map and how Mr. Curly’s day and this morning’s conversation are pathways to contentment, a quirky sort of calm and directionless contentment. Contentment nonetheless. now i love mr curly too! and your post! Hi Grig – Mr Curly is a wonderful being. Thank you dear Anne for sharing Mr Curly (and the rest of the comfort you provide).